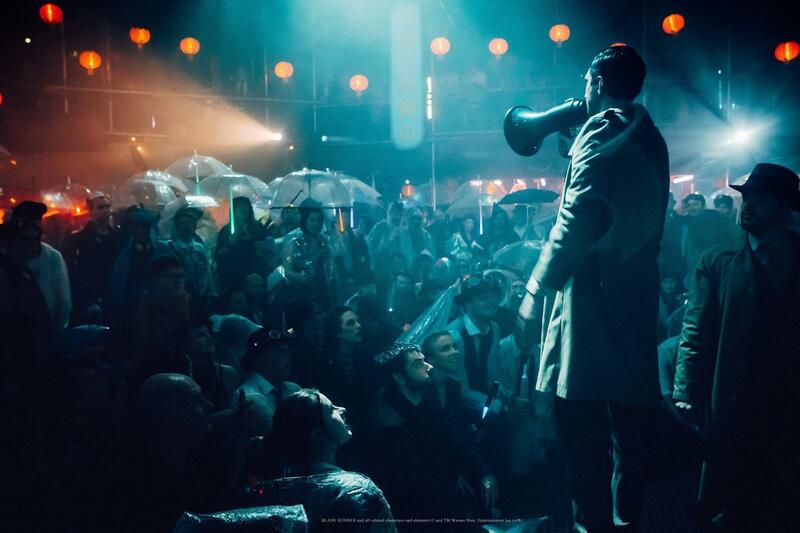 Guess the tens of thousands of customers for Sleep No More have paid off: another international-level immersive live experience announced a casting call yesterday for an upcoming production in Shanghai. Secret Cinema will be partnering up with SMG, the same company that localized Shanghai's hit theatre show Sleep No More. 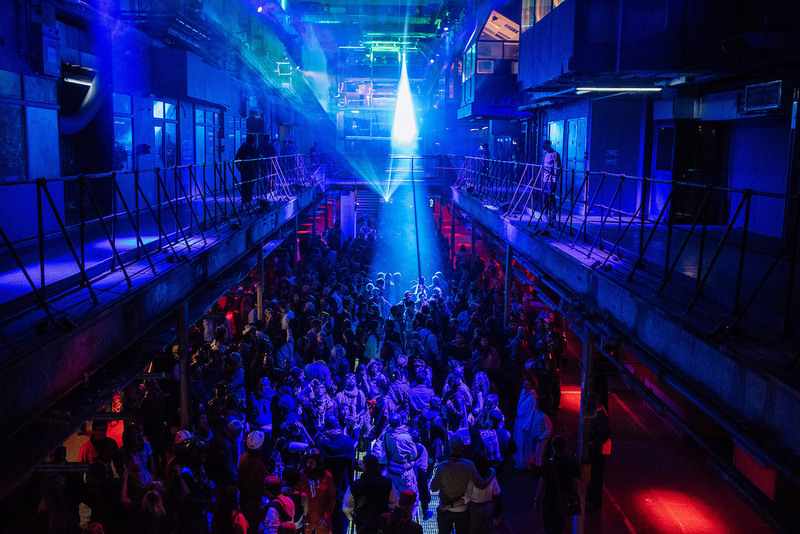 Based in London, Secret Cinema is known for producing live cinema experiences that bring the audience to the sets of cult classics: Blade Runner, Moulin Rouge, and Dr.Strangelove. They then screen the movies in abandoned or vacant venues, where up to 5,000 audience members watch but also interact with professional actors. The most recent production, Romeo + Juliet, took place at Gunnersbury Park in London. They recreated the houses of Capulet and Montague, and the audience had to pick a side. Unlike most theatre productions, Secret Cinema adds a bit of social element, and "creates a sense of unity". Will the Shanghai version feature martial arts? Or maybe the Wandering Earth? Which venues are they going to choose? So many questions! To find out more about the casting call, read their official announcement on the WeChat account: 演界.